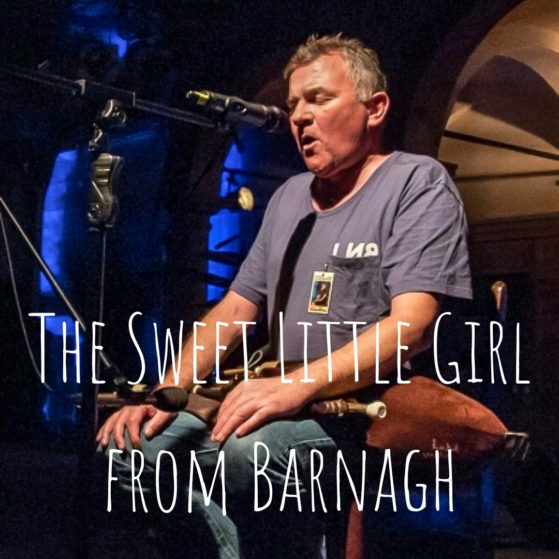 The sixth track from our new album “Voyage” is The Sweet Little Girl from Barnagh. Ray brought this song to the studio without us hearing the song. 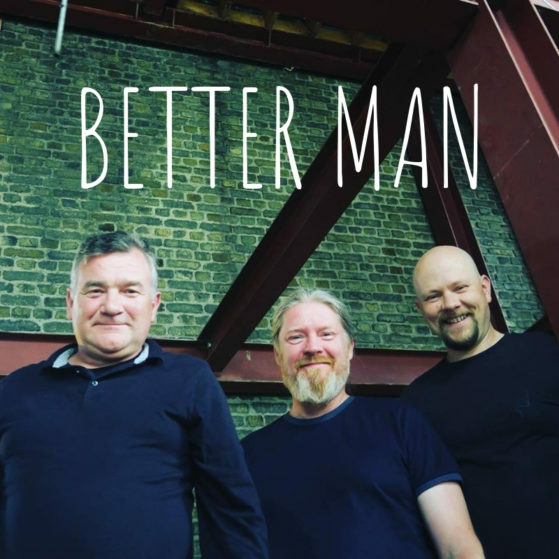 The original idea was to record the song with just Ray’s voice, but in the studio, Tomas worked on some ideas, and suddenly the song went in an entirely new direction. We spent some time bouncing files between Denmark and Ireland and the result is what you hear here. We don’t know much about the history of the song, but it is definitely as old as the hills. Ray found the song from an old Comhaltas book. I was also able to trace down a handwritten manuscript of the lyrics in UCD’s National Folklore Collection. Barnagh is a small place in Co. Limerick, Ireland, beside the Ballyhoura Mountains. We also now know that you guys have been listening to it a lot on Spotify! Thank you so much. Ray still does a beautiful acapella version of this song in our live show. Right, that’s all for today. Don’t forget to keep it Celtic. Today is the shortest day of the year. From here onwards the days are getting slowly but surely longer. 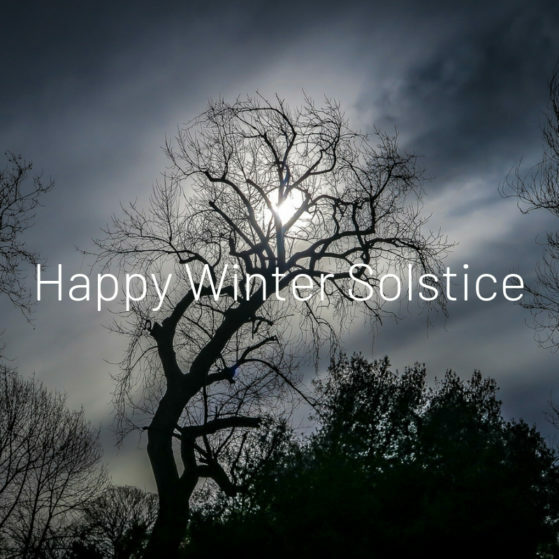 The Winter Solstice has been a big part of the Celtic culture since the dawn of the time. It has been celebrated long before the arrival of Christianity. Our obsession with the mistletoe also dates back to the Celtic times. The Druids would offer Mistletoes cut from an oak tree as a blessing. Oaks trees were sacred to the Celts. In the dark winter months, the fruit of the mistletoe symbolised life. We wish you all Happy Winter Solstice. The three days around the 21st of December are the darkest days of the year. The sun seems to make its way up for a moment and set where back where it came from. But once we get past these dark days, the sun starts to make its way to the south and with it bring new season and bring the nature back to life. In these darkest days, the long summer nights we celebrate at festivals seems like a lifetime away. But in time the spring will bring the hope of the summer to come. 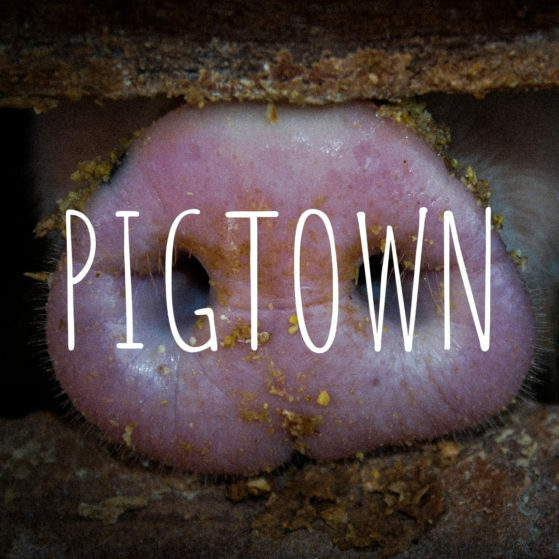 We also got a fantastic review in Folknews.de, which our German speaking fans can read HERE. We are super grateful for the great reviews, but most of all, you guys have been streaming the album on Spotify a lot. And at the end of the day, the most important thing is what you guys think. Without you, our “fans” we could not do what we do. We have been working very hard submitting Sliotar for festivals all around Europe for 2019. The response has been good, but only time will tell if we get to “seal the deals’. We will keep you posted as the news arrive. We hope to bring our live show to as many places as possible in 2019. The work has been put in, the rest of it is in the hands of the Celtic gods of old and new (and the festival organizers). So as the holidays are here and the year winds to an end, we would just like to wish you all great holidays. We truly hope to see you all in the next year. And don’t forget to keep it Celtic! Today we will take a look at the fifth track from our new album “Voyage“. This one we call Kilmaley. 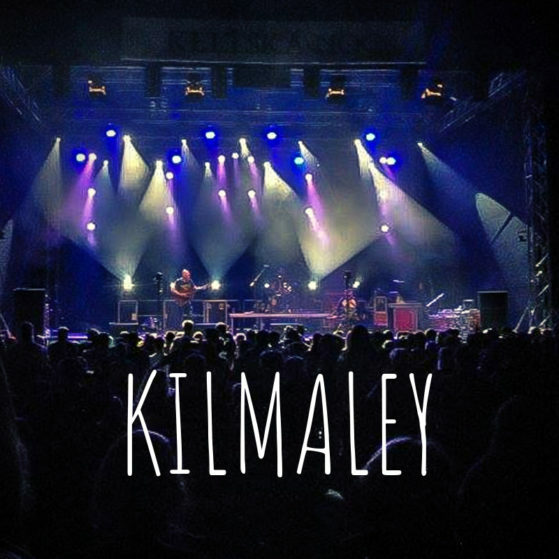 If you take the road to Doonbeg from Ennis in County Clare on the west coast of Ireland, about 12 km down the road you pass a little village called Kilmaley. The Old Kilmaley Reel starts off the set and like at the races. As the horses are off the stalls, the whole band races down the track from the get-go. In the second tune, “Joe Bane’s,” Des turns things upside down with his beat. It comes thumping down like an old steam engine. The momentum is building, and there is no stopping now. But just when you thought we are out of juice, Sliotar takes another turn. We hurdle off the tracks with Andersons Reel. We have no idea who Andersons was. Tonight’s the Night is the second track from our new album “Voyage” and it is all about you. Whether we turn up at a show after sometimes days of travelling or just a short bus journey, the anticipation is always the same. Some people in the audience may have seen us before and might be excited about seeing us again. whereas some people may have never heard us before and are not quite sure what to expect. Our approach is always the same. We use the music to break the ice. We look you in the eyes, and we won’t stop until we have won over the very last person. 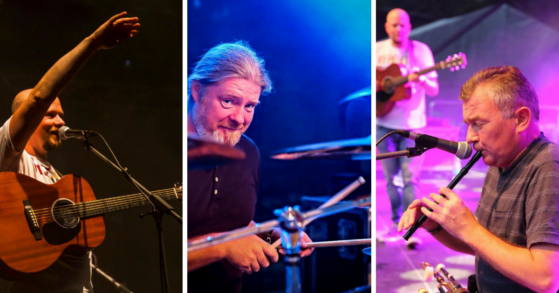 And even though the music is what we are all about, Sliotar shows are so much more. We love meeting you guys before and after the show. Sometimes those meetings run late into the night well after the music is finished and our gear is packed away. But for those moments we stand in front of you playing the music, there is a connection. As the music takes over and the weight of the world is lifted off the shoulders of everyone present, and for those few moments the band and the audience become one. Adrenalin surging through our bodies. It’s like a drug! The stars are aligned, the date is set. 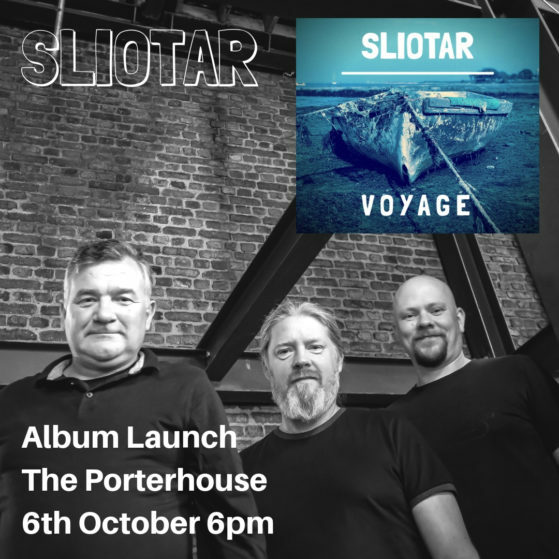 On Friday the 5th of October our new album “Voyage” will officially be launched. 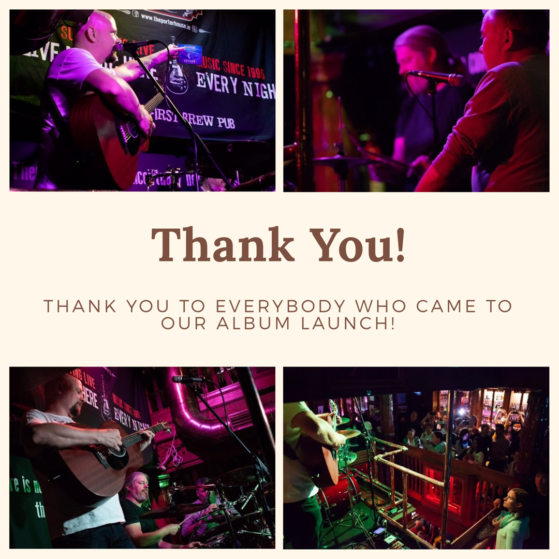 We will be celebrating the occasion we will be performing an Album Launch show on Saturday the 6th of October 2018 in The Porterhouse, in Dublin and you are all invited. More info HERE. Now on to the best stuff, Music! Here is the first Video form the new album. 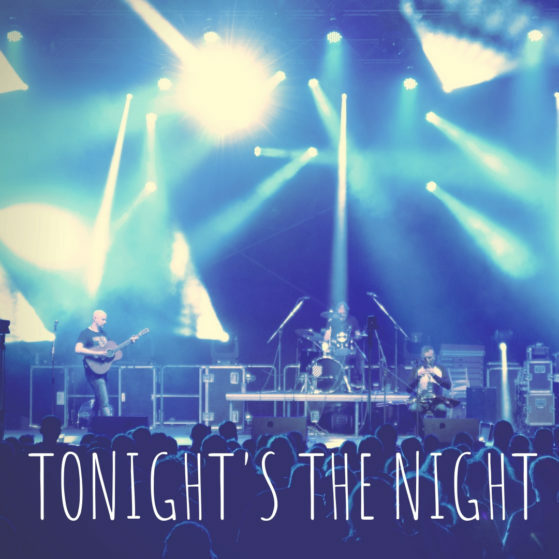 This is a song called Tonight’s the Night. We did explain about the story of the song in the album notes, which you can order right now HERE. But let me just say, this is a song about the connection with us as a band and you the people who come to see us in the live shows. We filmed the video during several shows on this summers tour. Big thank you goes to the multimedia team in Prazdniny v Telci, Sam Zigo who filmed us during our show at the Lughnasad in Nasavrky, the crew at Keltska Noc and of course or good friend Tomas Somr. The video definitely captures some of the crazy atmospheres from this summers tour. Our big ask this week is for you guys to share this video as far as wide. 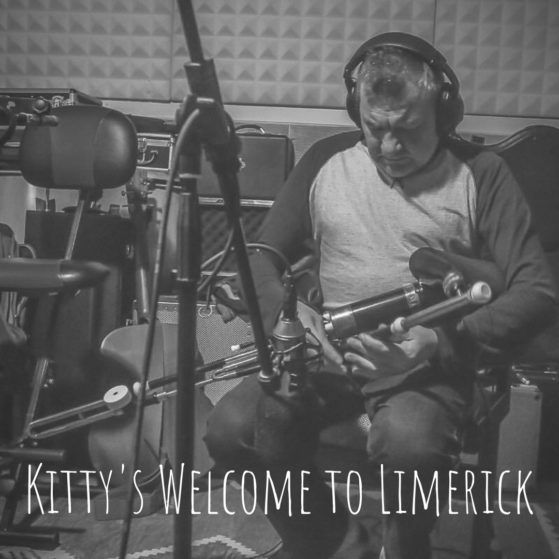 The Celtic music community has always been great to us and we trust you guys to help spread the word.